Dive into your intuition and deepen your inner guidance with the Tarot. 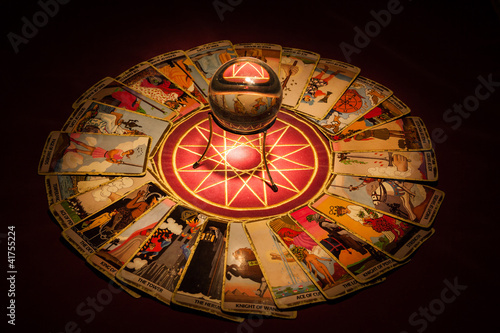 This intro class will take you on a powerful journey through the 22 Major Arcana, Minor Arcana and Tarot Spreads. Class meeting will be held at Crystal Way Market St. in San Francisco.